I have been having a reoccurring dream that I am getting married. I pick out my wedding dress, bridesmaid's dresses even have a bachelorette party. I go down the aisle and everything. The thing is there is no groom to be found anywhere and I am not even dating anyone in real life. Can you tell me what this means? Am I marrying myself? Or does this mean the man that is right for me is coming into my life? Have a recent dream you'd like to share in the Dreams Blog? 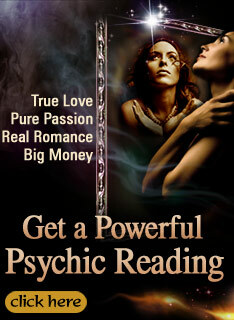 E-mail it to dreamsblog@spiritnow.com. Remember to include your name. Maybe you are starting the preparations that go with finally connecting with that special man you will spend your life with. I did the same thing, but in my own way and I did end up married about 18 months later. I was 44 yrs. old and never thought I would get married. But, my husband is the best thing that has happened to me. Good Luck! !